SARONNO, Italy – There is an instinctive quality, an innate ability to grasp the soul of an object that some product designers have. It is the secret ingredient that separates design leaders from design followers, and Battista Farina, better known as Pinin Farina, car designer extraordinaire, had this talent. He single handedly reinvented the concept of the auto, moving it from a square box on wheels to a thing of beauty. In March 2002, Battista "Pinin" Farina was inducted into the European Automotive Hall of Fame in Geneva, Switzerland. He is in the company of other dedicated men who have made automotive history: Henry Ford; the Michelin brothers Andrè and Edouard; and the man who built the first practical high-compression engine with an ignition, Nikolaus Otto. "The influence of Pinin Farina on the automotive industry,” wrote Rick Johnson, Editor of Automotive News Europe, “has been profound. Thanks to the combination of genius, courage and farsighted determination, men like Pinin Farina set the standard for the world of the car." Yes, indeed they did. In the early 1900’s Pinin Farina was just a young boy. While in the rest of the world the industrial revolution was in full swing, Italy was still an agricultural society. But life on the farm was becoming more and more difficult and many families, including Mr. and Mrs. Farina and their 11 children, moved from the peaceful countryside to the busy northern Italian city of Turin, to find work. It was a time of technical exploration, and mechanization was rapidly changing people's lives, even if not all of the new developments were greeted with open arms.The future was uncertain and many new inventions, like the airplane, were thought to have no future at all. Even the auto was looked at as a passing fancy, a plaything for the privileged few as there were few autos being built and they were very expensive. But Pinin was convinced that the wave of the future was in the engineering industry, and that the noisy, smelly jalopies would quickly become an integral part of society. He was not alone. 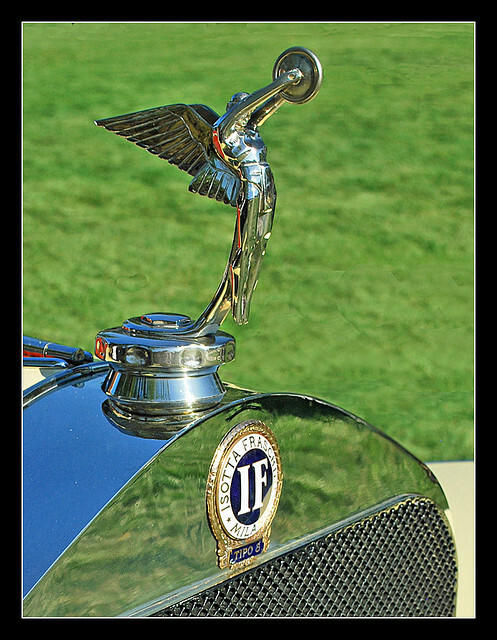 Others, like Giovanni Agnelli, the founder of Fiat; Vincenzo Lancia; and later still, Henry Ford thought so as well. But the style of the times, like the architects and designers who created them, had come out of the old school of design. Their projects were overly decorated, cluttered, primped and festooned with needless ornaments. It was a look Pinin detested. He had other ideas. He thought cars should be clean and beautiful, and once beautiful, he believed they would take on an identity of their own. In the early thirties, even though Italy was still a poor and backward country, things were starting to change. New products started appearing in the marketplace. Men and women started wearing the latest fashions. In this practically motionless old-world society, Italy was changing. The radio became the medium of the masses, bringing news of the world into people's homes, and young film directors like Vittorio De Sica and Roberto Rossellini started packing them in at the local movie houses on Saturday nights. Along with these changes came changes in car designs. The Fiat 1500, the Topolino 500 and the 1100 and the Lancia Aprilia came out, one after the other. The square, sober shapes started to give way to low-slung, racy, rounded lines. Tastes were changing and autos were no longer just playthings for the wealthy. People were on a quest for speed. After centuries of slow they wanted to go faster, they wanted go faster immediately. Pinin Farina was also fascinated with the idea of speed. 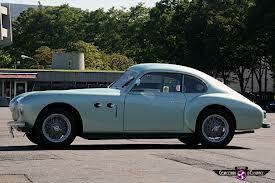 He reasoned that the principles of aerodynamics were the most natural way to solve the automobile's identity problem. He took a Lancia chassis and with a combination of traditional Italian style and ideas that grew out of a visit to Detroit, he developed a new version of the Astura. The results were dramatic. He was on a roll. As soon as World War II ended, he set up a workshop/laboratory in Torino. 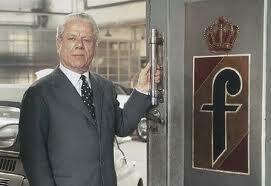 He named his new venture Pininfarina, combining his first and last names. The workshop started turning out a series of outstanding auto bodies, and it didn't take long before the company began to attract a great deal of international attention. 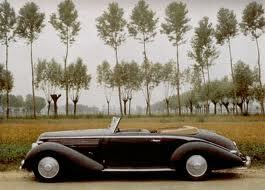 In 1947 he presented the Cistalia 202 SC to the public and it was quickly declared a work of art, a "rolling sculpture". The original model was placed on permanent display at the Museum of Modern Art in New York City, where it still is today. 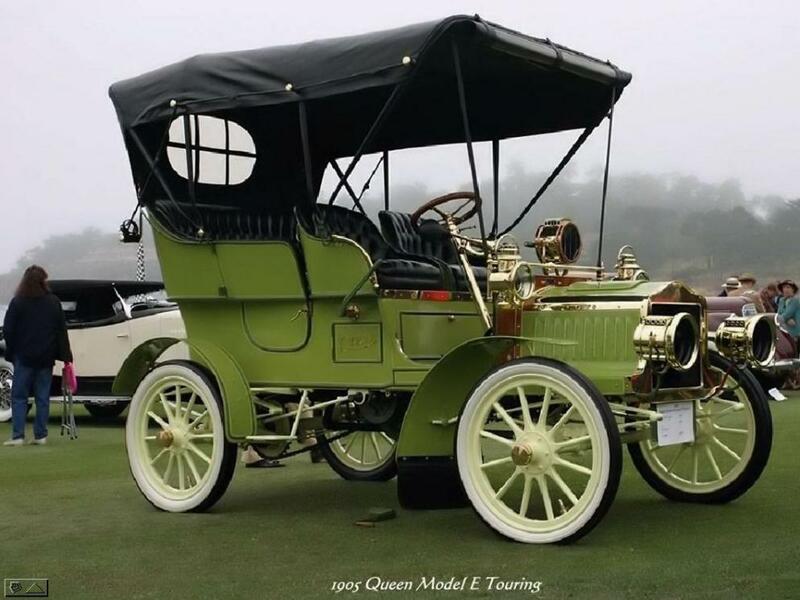 After the success of the Cistalia, he presented prototypes of two other autos, the Bentley and the American Nash. A couple of years later, when Pinin Farina went back to the United States to launch his new models, he was thrilled to see his name and fame as an international designer used as the basis of Nash's national advertising campaign. As soon as the new Nash was introduced to the American public, photographers and journalists started chasing him as never before. He had become a celebrity. But the best was yet to come. Pinin Farina has often said that when he started working with Enzo Ferrari back in 1951, he had no idea where the relationship would take him. Ferrari, the irascible motor guru from Maranello who was also captivated by speed, was fascinated by the aerodynamic bodies Pinin Farina was designing. They struck a deal. The task of designing the Ferrari car bodies was turned over to Pinin's son, Sergio. Starting with the Ferrari 212 Inter Cabriolet in 1952 to the 550 Barchetta Pininfarina in 2002, the autos produced through a half a century of the Ferrari-Farina collaboration are beautiful enough to leave even the most die-hard taxi takers like me breathless. Ferrari would later reluctantly admit that the jump in auto sales from 81 in 1956 to 1,246 just five years later was most likely due to the Pininfarina designs. The list of exceptional cars designed by Pininfarina is much too long for this short space, but names like 1990 Alfa Romeo Spider, 1993 Coupè Fiat, 1992 Ferrari 456 GT can't be ignored. But the story doesn't end there. The Pininfarina name is on just about everything that moves, from buses and trams to trucks, motorcycles, and even Lavazza coffee machines, Italy's Telecom Sirio 2000 Basic Telephone, Mizuno golf clubs, Snaidero Ola kitchens, and yes, just about every automobile worth talking about.